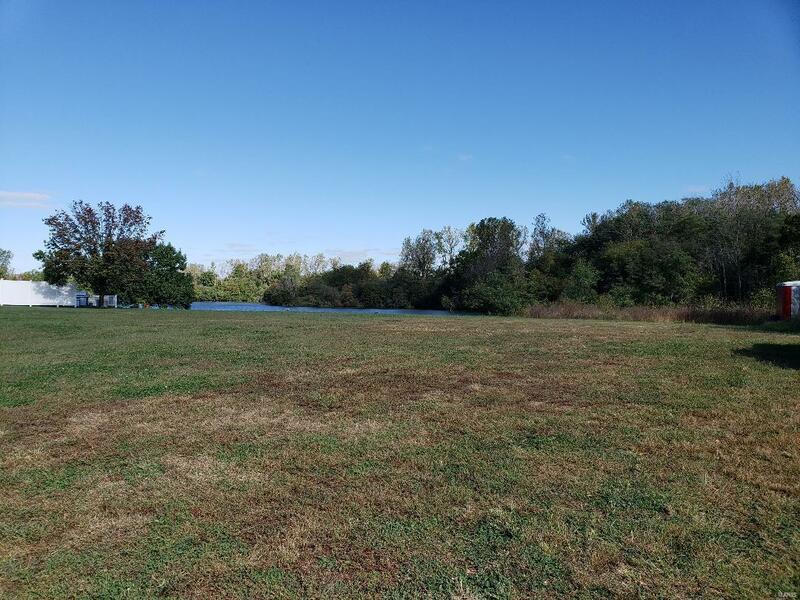 BEAUTIFUL LAKE LOT... 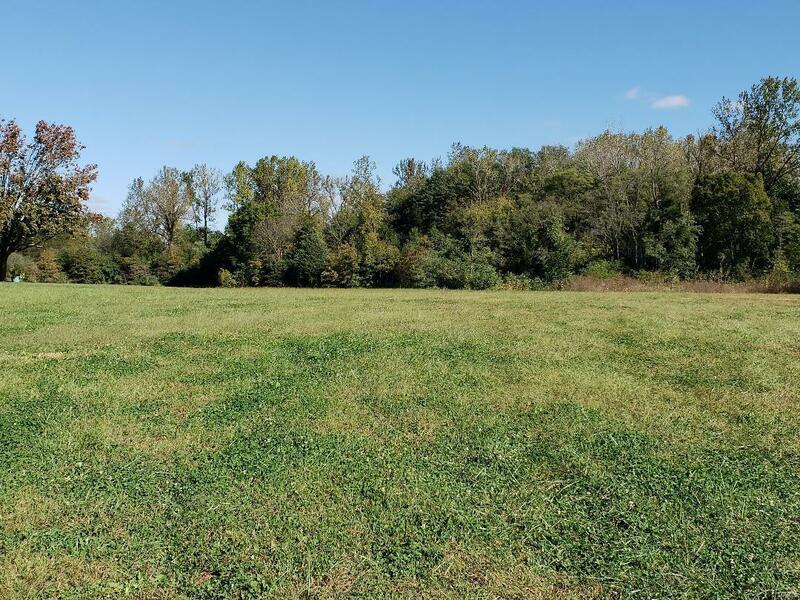 If you have been looking for a lake lot to build your dream home on in the Freeburg school district, then this may be what you have been looking for. 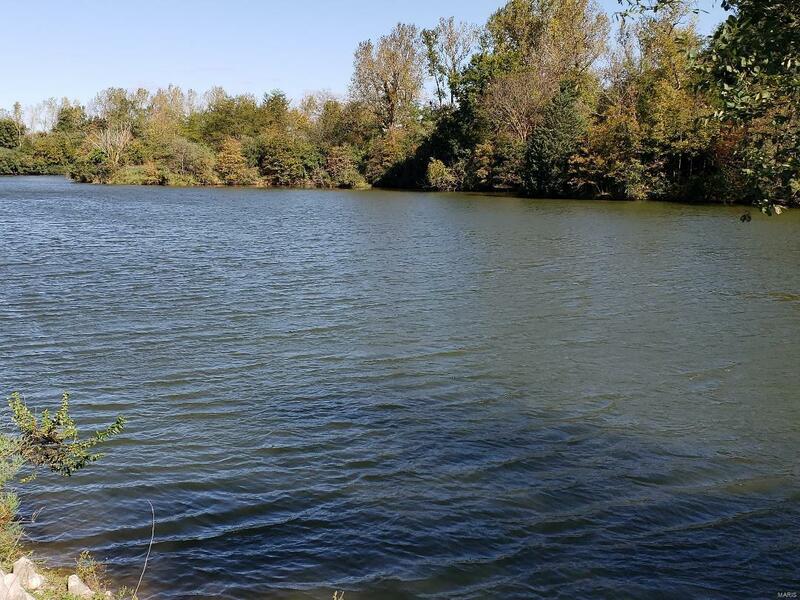 This is the last lot on this scenic 48 acre lake that has lots of fish, including bass, crappie, bluegill, catfish, walleye, and hybrid stripers. There is a 10 Horse limit for boats on the lake. 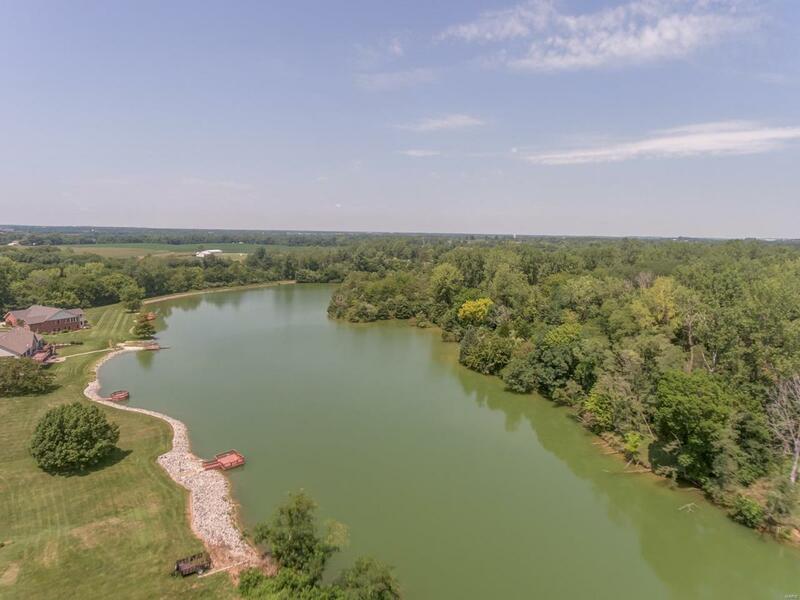 Don't miss this last opportunity to live on this awesome lake and be in the Freeburg school district and be close to Scott AFB and Saint Louis. Covenants and restrictions apply.